How do manufacturers and retailers decide what prices to charge and how do consumers perceive the prices they are asked to pay? Peter Day looks at prices, something most of us encounter every day of the week. 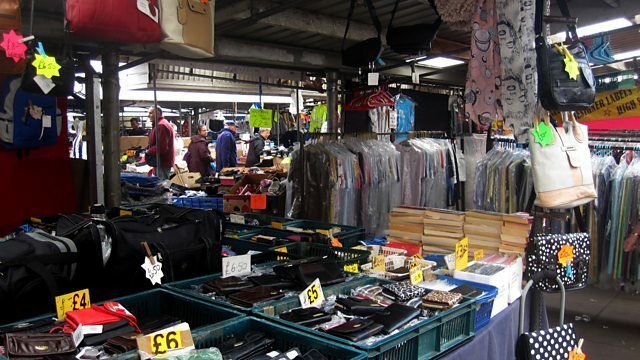 From market stalls to luxury brands, Peter asks how manufacturers and retailers decide what prices to charge and how consumers perceive the prices they’re asked to pay. Is it simply a case of supply and demand or is it much more mysterious than that?